Champagne lifestyle on the Fairway:walk to clubhouse or relax on private new deck! NOT a short sale or REO! FOY opens to LR/DR w/FP=perfect entertaining w/lush views & wet bar! KIT w/new SS APPLS '12 for your move in pleasure! BRS share new bath '11 w/walk-in shower & WP TUB! 2nd FLR LDY for your convenience! FIN LL adds FR, cedar closet & workshop! Near preferred schools, Metra, eateries & shops-investors welcome! 39867 N Golf Lane #25G Antioch, Illinois 60002 is a condo property, which sold for $102,000. 39867 N Golf Lane #25G has 2 bedroom(s) and 2 bath(s). 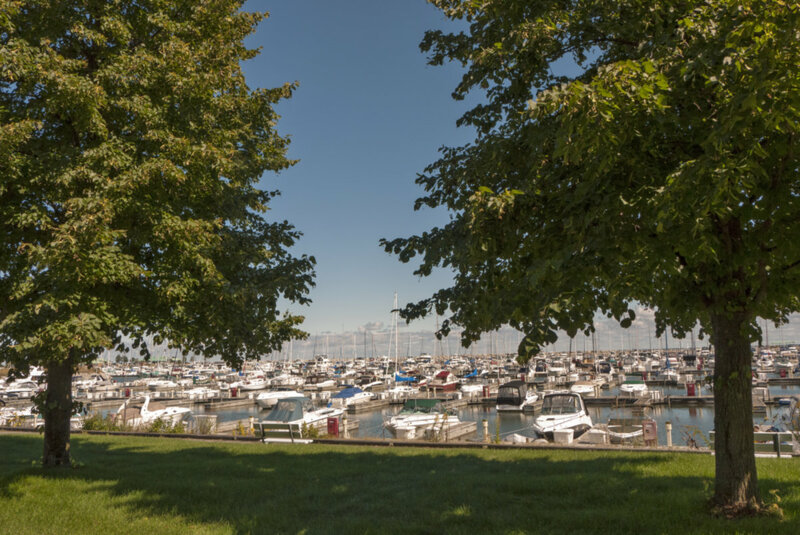 Want to learn more about 39867 N Golf Lane #25G Antioch, Illinois 60002? Contact an @properties agent to request more info.